Jai Shree Krishna!! 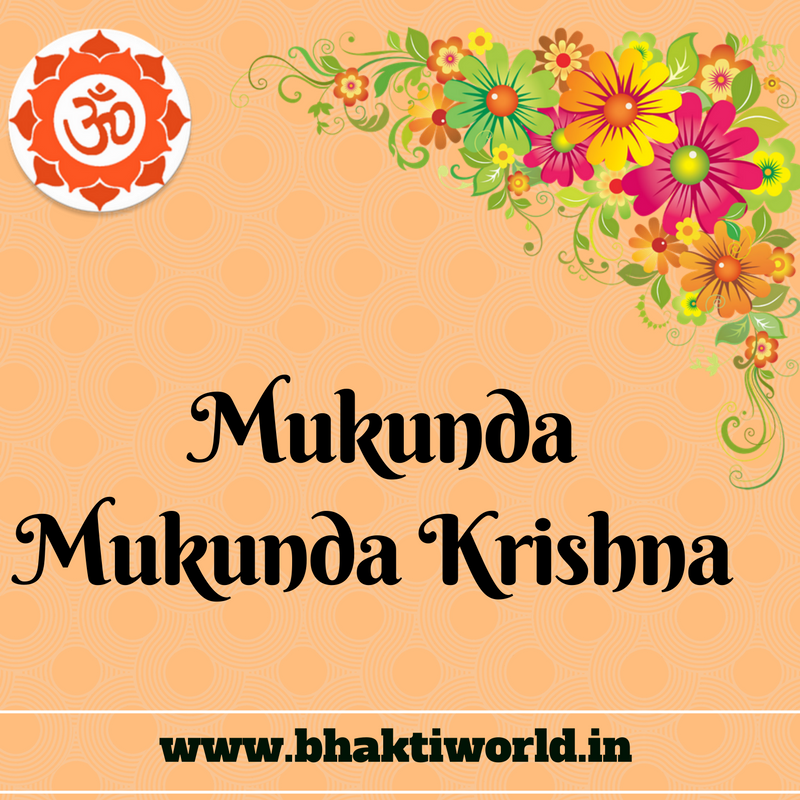 Devotees Mukunda Mukunda is really a very nice Krishna Bhajan. This Mukunda Mukanda is from South movie Dasavtaar. Here we have shared Mukunda Hindi Song Lyrics and Mukunda Mukunda Song Lyrics English. We have shared it in two different fonts and we have also attached Mukunda Mukunda Full Song Video for better understanding. So Keep reading and listening.